Last night, we were at the special screening of Kedarnath, that happened at PVR Juhu. There was a good turnout of celebrities to support the newbie who marks her debut in Bollywood. 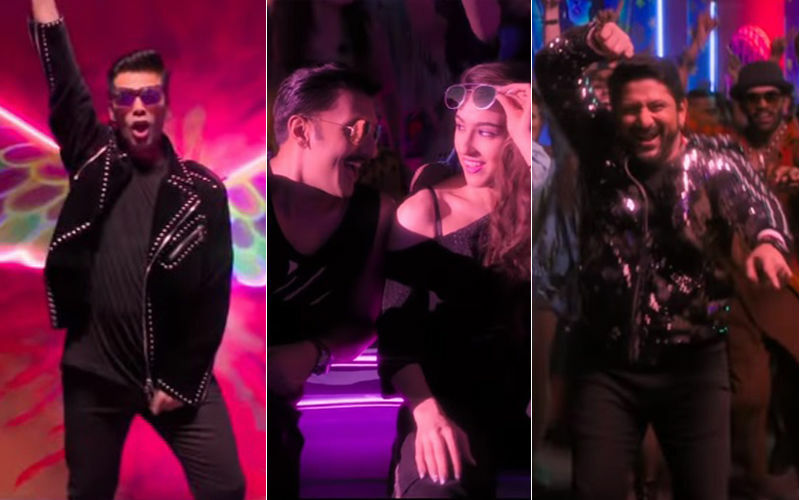 However, it was only around interval that she entered, as she was too caught up with the shoot of Simmba, her second movie opposite Ranveer Singh. Meanwhile, Sushant Singh Rajput was conspicuous by his absence. Speaking of the starlet, we were delighted to see her contemporaries like Janhvi Kapoor (debuted with Dhadak this year) and Ananya Pandey (to mark her debut in Student Of The Year 2). They came to throw full support for Sara, who was naturally overjoyed. 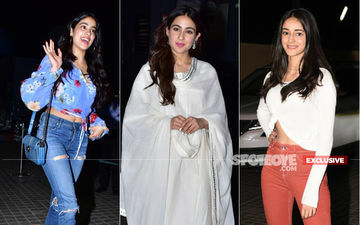 Janhvi was accompanied by her younger sibling, Khushi Kapoor, whereas her good-friend and co-star of first movie, Ishaan Khatter marked a separate entry at the screening. 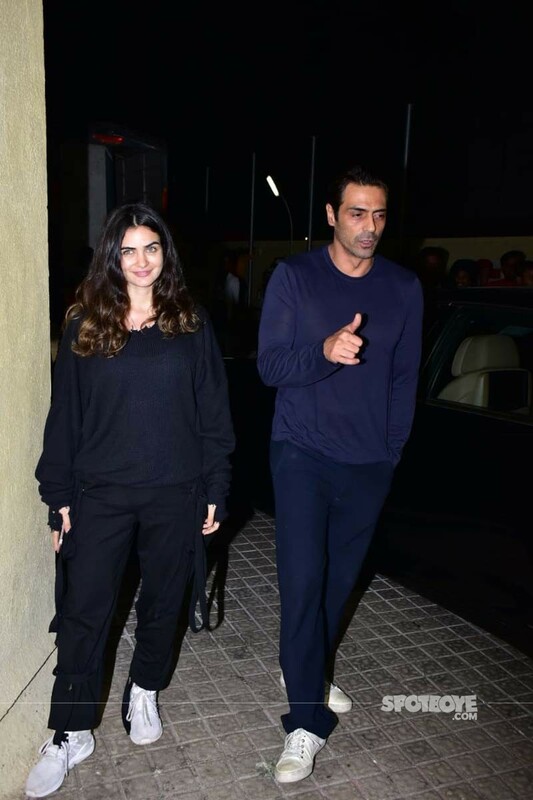 Others who attended the show included Sussanne Khan, Arjun Rampal with rumoured girlfriend Gabriella Demetriades, Suniel Shetty, filmmaker Shashank Khaitan, Maheep Kapoor, Sohail Khan, Kartik Aaryan, lyricist Javed Akhtar and deisgner Sandeep Khosla. 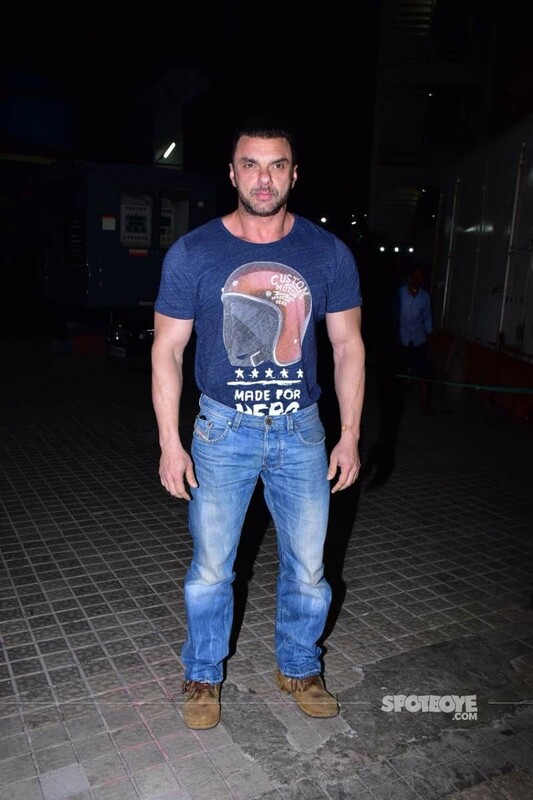 While, all the celebs were in the best of their moods, we specifically noticed Arjun Rampal and Sohail Khan share a warm hug, while exiting from the screening, well past midnight.